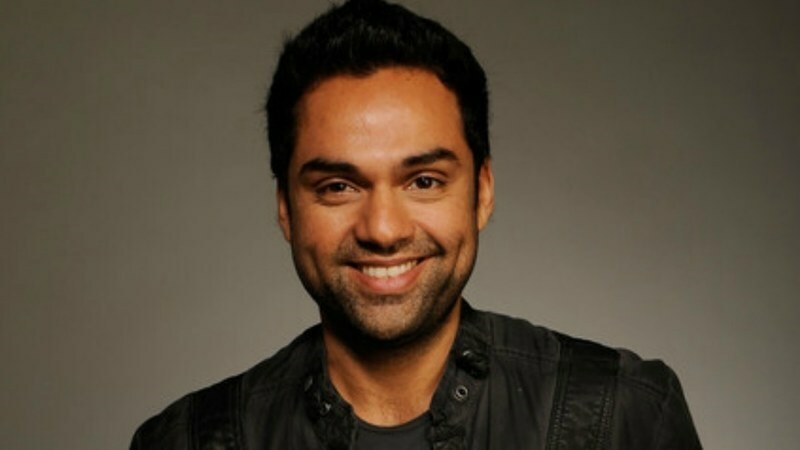 #AbhayDeol who is busy promoting his upcoming film #NanuKiJaanu said he wants all releasing films on the day to well. Abhay Deol interacted with media to promote his upcoming ‘Nanu Ki Jaanu’ on Wednesday in Mumbai. ‘Nanu Ki Jaanu’ release on the same day as 4 other films including Rajkummar Rao's awaited ‘Omerta’, ‘Daas Dev’, ‘High Jack’ and ‘Beyond the Clouds’. When asked Abhay will this clash of films affect ‘Nanu Ki Jaanu’, he said, “I hope all films do well and I think it is possible. We have audience in numbers. People are aware of these films which are releasing on Friday so if you market your film well then, they will go to watch your film. After that, a film will pave its own way through word of mouth. Marketing will serve a purpose to bring attention and awareness then, the film to do well depends upon the quality of it. I believe we have enough audience to sustain 4-5 films at a time." The film is produced by Inbox Pictures, directed by Faraz Haider and written by Manu Rishi Chadha ‘Nanu Ki Jaanu’ hits the theatres on 20th April 2018.